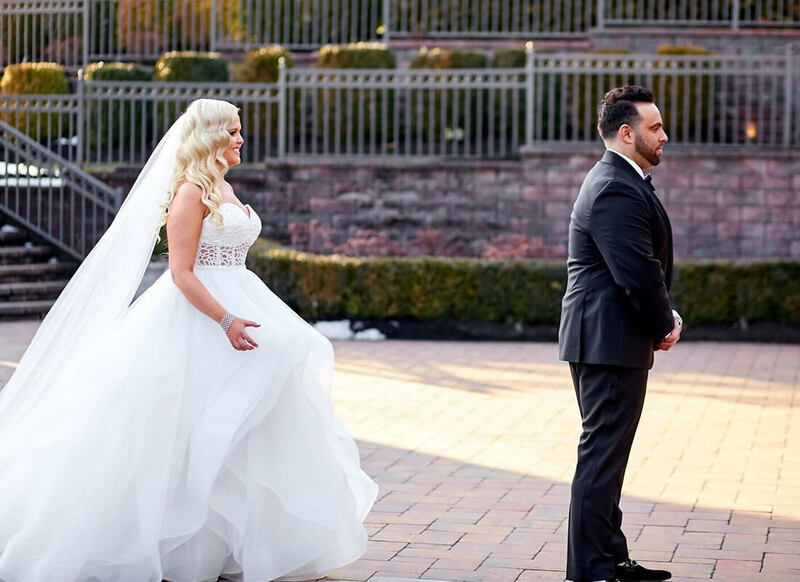 It used to be tradition that the bride was to separate from the groom the night before the wedding and it was considered back luck if they saw each other before the bride's walk down the aisle. 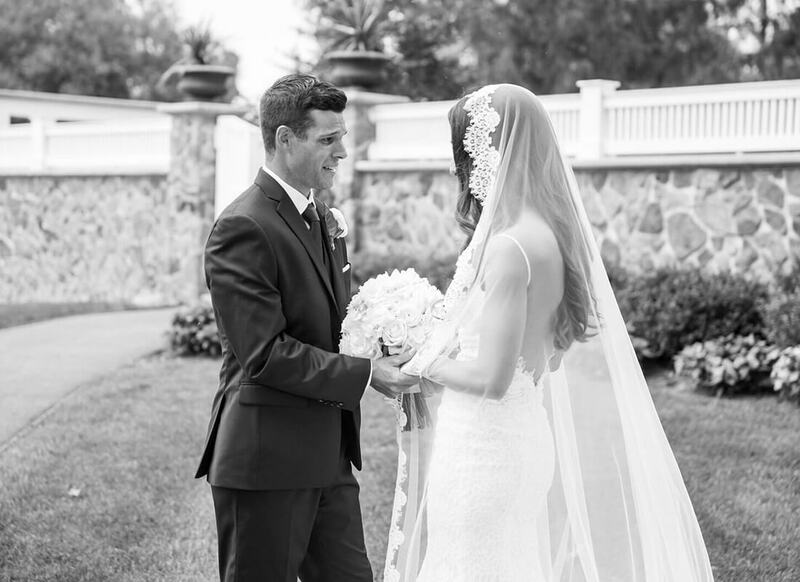 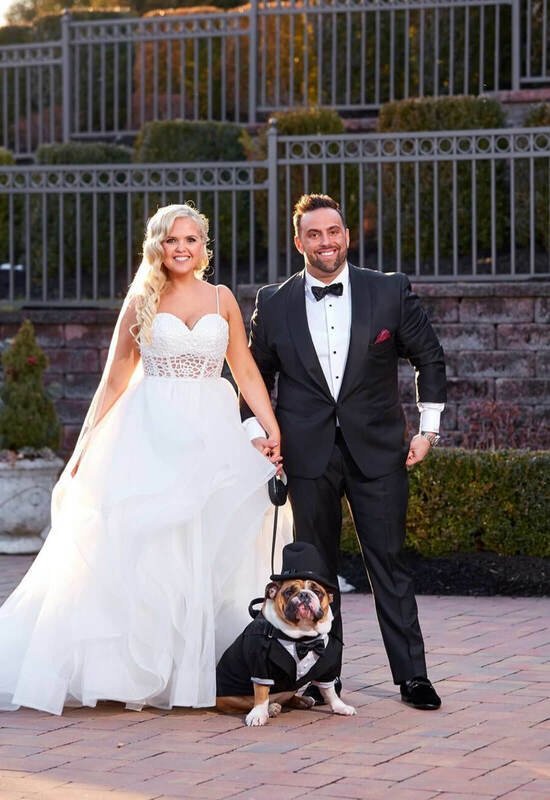 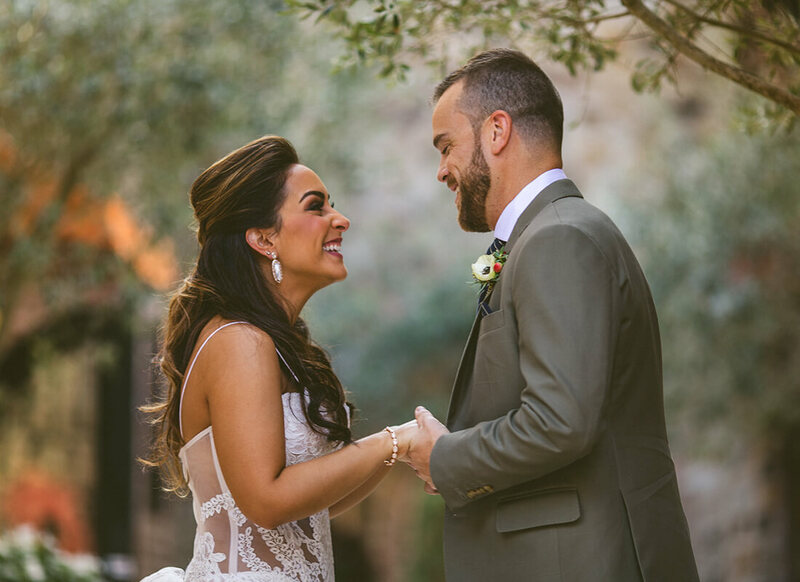 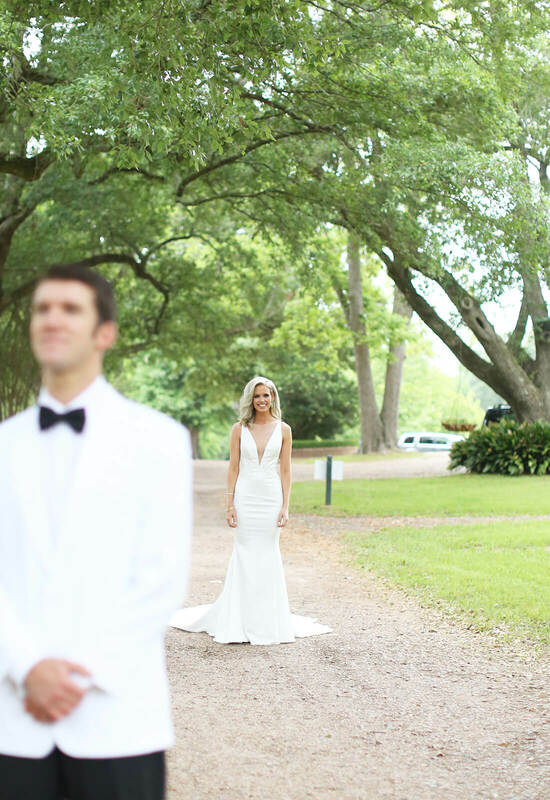 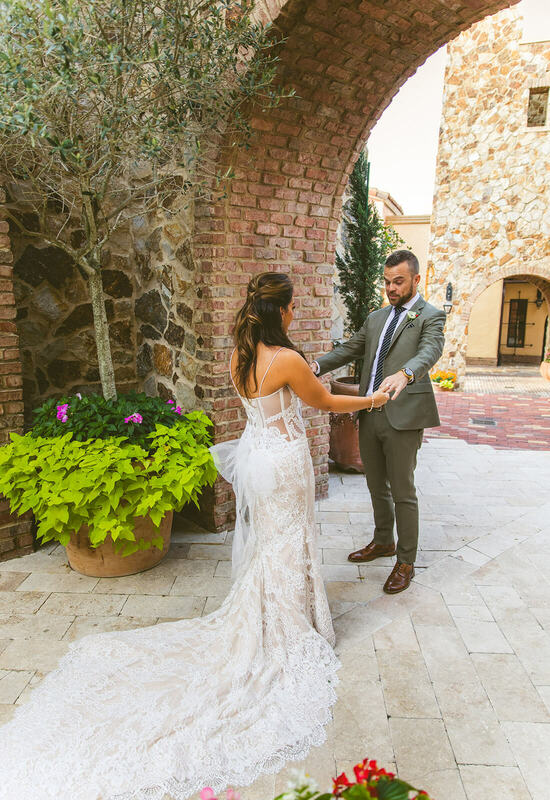 However, times have changed and it seems that the new tradition has become doing what is known commonly as a “first look.” This is a special moment shared between the bride and groom where they get a chance to see each other before the big ceremony. 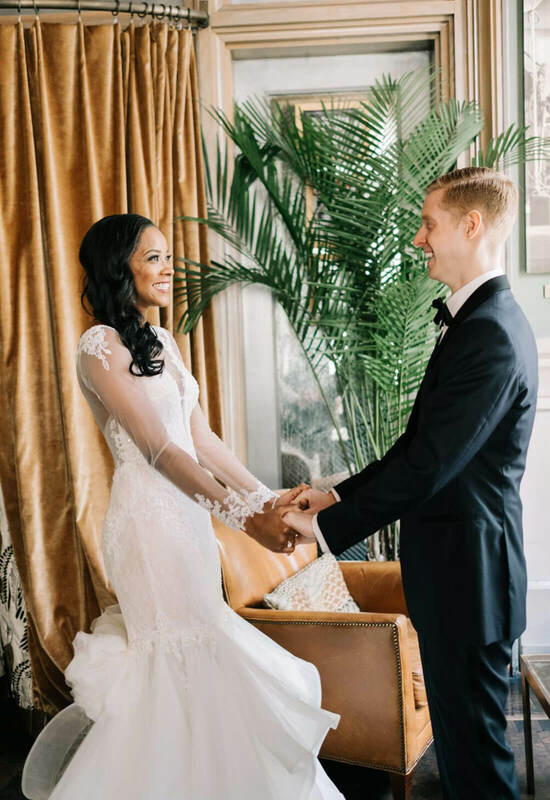 It’s a time to bask in the beauty of each other in their wedding day attire and soak in the fact that they are indeed about to get married. 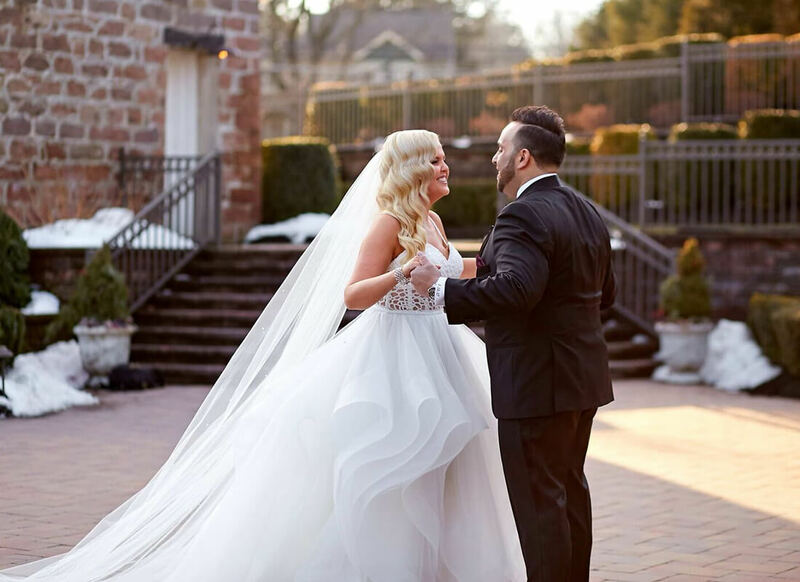 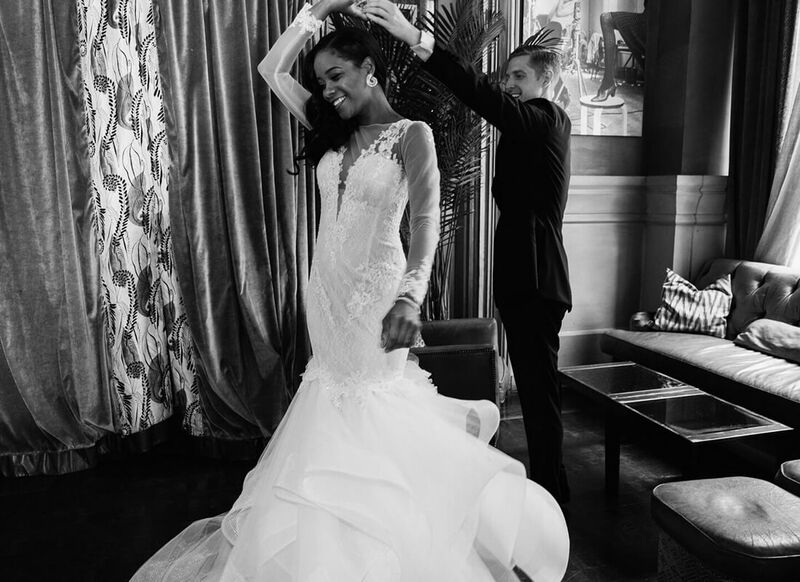 It also serves as a wonderful photo op and with that in mind we hope you enjoy this gallery of some of our favorite Pnina Bride first looks.